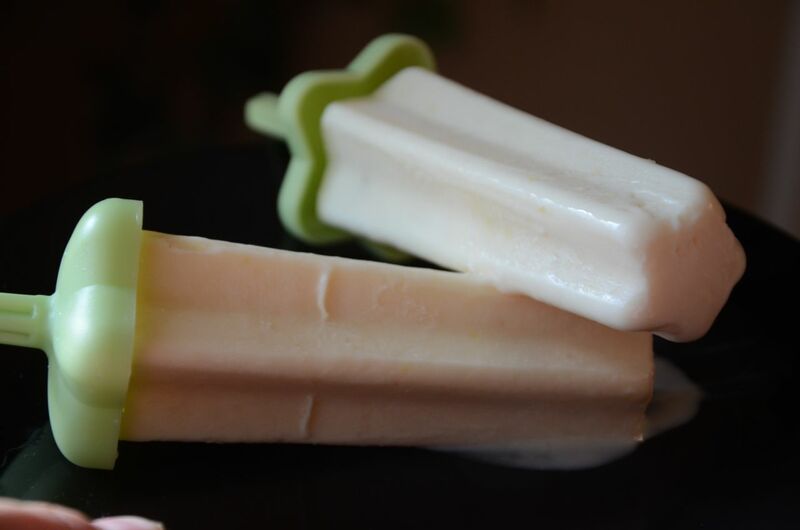 With popsicle season arriving quickly, I am having fun digging out some of our favorite frozen treat recipes again. I credit these creamy pops as the recipe that won my family officially over to the joy of homemade popsicles. They were sweet, but not too sweet and the silky texture was downright addicting! Next time I will try them with limes instead! 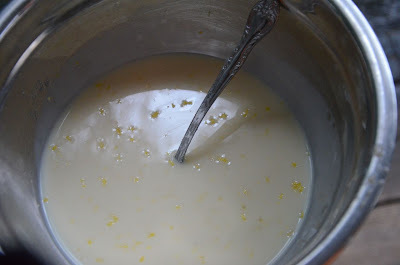 In a bowl, whisk all of the ingredients together until sugar is dissolved. 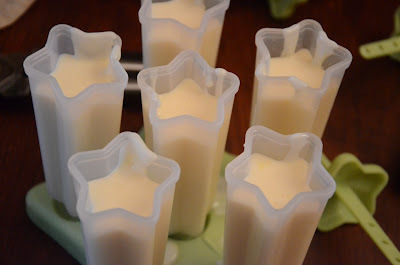 Pour into 6-7 ice pop molds or 3-ounce paper cups and insert sticks. Freeze for 6-8 hours or until solid. 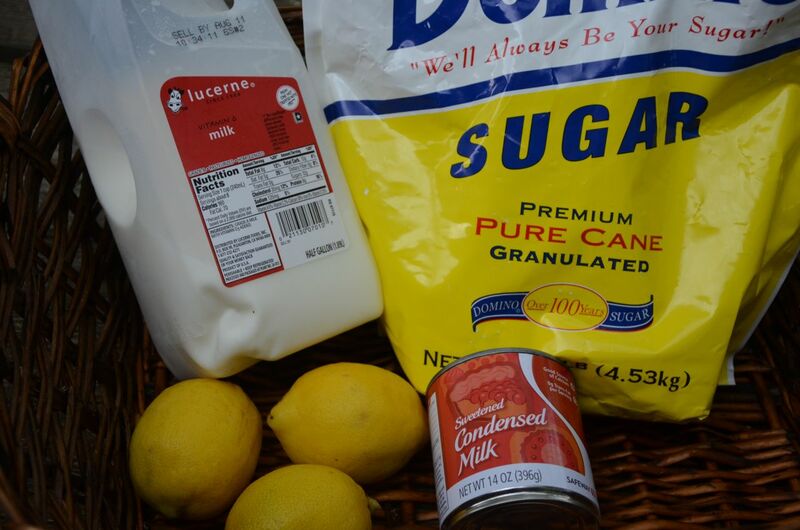 Don't miss a single recipe. Sign up on the right for free email updates and/or be sure to "like" our Facebook page and see all of our recipes right in your Facebook home page.